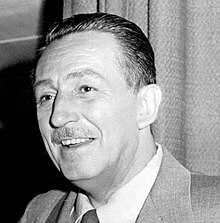 Hi Walter Elias Disney (Disyembre 5, 1901 - Disyembre 15, 1966) amo an nagtukod han Walt Disney Production (ha yana The Walt Disney Company). ↑ "Walt Disney". IMDB. Ginkuhà 2008-05-21. Thomas, Bob (1991). Disney's Art of Animation: From Mickey Mouse to Beauty and the Beast. New York: Hyperion. ISBN 1-56282-899-1. 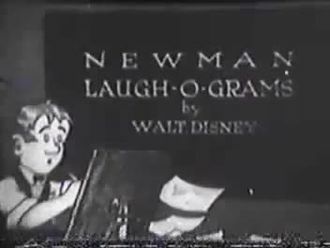 "Walter Elias Disney". FBI Records: The Vault. U.S. Federal Bureau of Investigation. Ini nga pakli kataposan nga ginliwat dida han 00:00, 24 Enero 2015.